This DVD provides comprehensive coverage of the birds you are most likely to see. 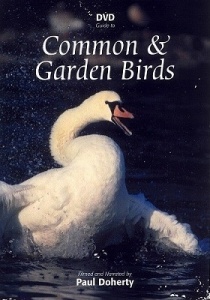 High quality footage has been specially filmed to show the birds in their natural habitat flying, singing and calling. An expert commentary describes the important features, and there are slow motion sequences and still frames to emphasise key points. As a special bonus there is a detailed introduction which describes all the basic information you need to get to grips with the whole tricky business of bird identification.